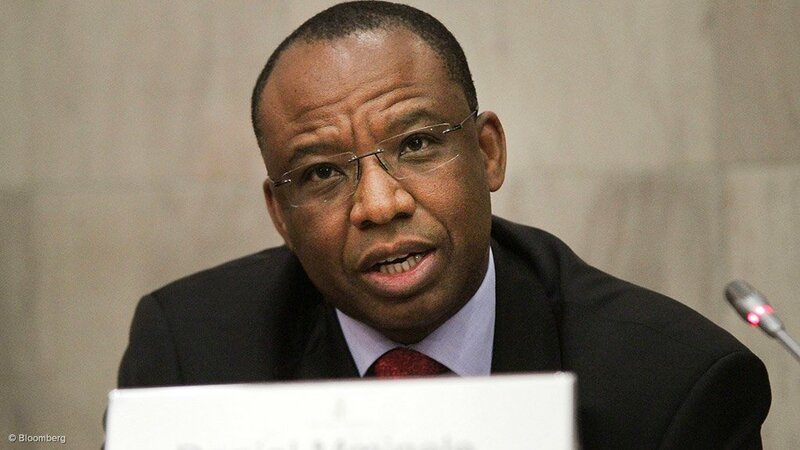 Deputy governor of the South African Reserve Bank (Sarb) Daniel Mminele said on Tuesday that the country's high inflation rate was driven by a rigid wage and price setting process, lack of competition and expectations from private economic agents. In recent years, South Africa's consumer price inflation has regularly exceeded the median levels for both the world and large emerging markets. However, there was a time not so long ago when it was much higher. "The rand's long-term depreciating trend, caused by positive inflation differentials with trading partners as well as a structural current account imbalance, has fuelled such expectations: it has directly impacted on the prices of consumer goods, as a large fraction of them is either imported or subject to import parity pricing," Mminele said.